Previously, Tanya had been working as executive producer on Fortnite and Bulletstorm, bringing an impressive pedigree to Squanch Games. "I was blown away with how amazing the technology was. I was in a conference the first time I played it, and I remember taking the headset off and thinking that I was in a conference, but I had been transported to another place." "I started looking for someone to make games with me. That's when I met Justin," said Watson. The rest, as they say, is history! Find out more of the story in the exclusive interview above. Trover Saves the Universe is scheduled to release for PlayStation 4 and PlayStation VR sometime next year. 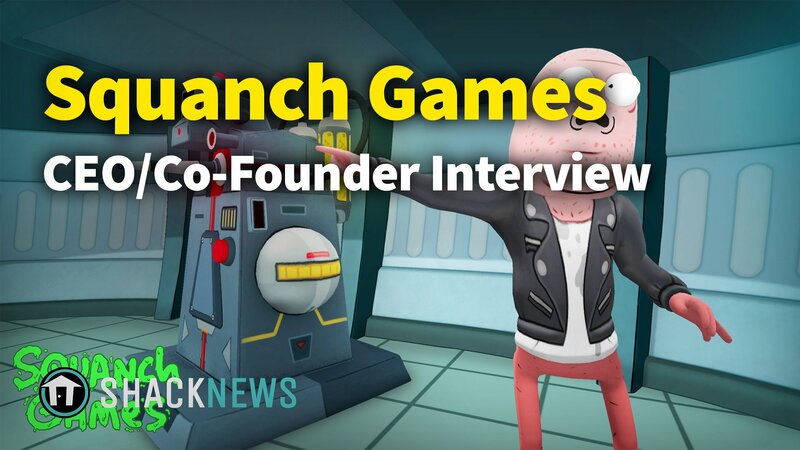 For more great videos, including games convention coverage and developer interviews, be sure to check out Shacknews and GamerHub.tv over on YouTube. I believe you typo'd her name. It's Tanya Watson.